Ironically, all Tuesday releases have authors whose name begins with "K"! 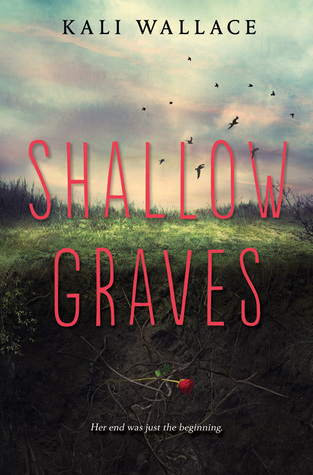 I've heard mixed things about Shallow Graves so I'm interested to read what you think of it. :-) Enjoy all your new books, and thanks for stopping by my blog! I have the first Hearne but I still need to read it! one day! happy reading! I'm still on the fence about Shallow Graves.. I've heard good things, and not so good things about it. Can't wait to hear what you think about it. I do want to get Siren. For some reason, I thought it came out in March. I'm not in a huge hurry though, so I'll probably wait awhile to get it. Great haul this week! I hope you enjoy your books! 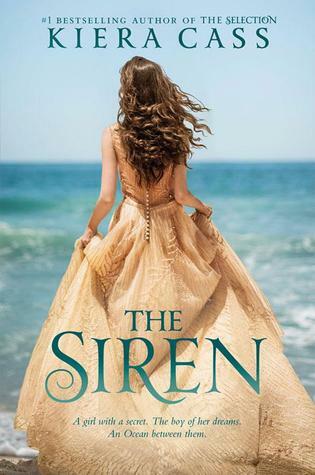 The Siren is such a beautiful cover. I want to buy it just for the cover alone. Is that bad? Shallow Graves looks interesting. I hope you love all of your new books. The Siren sounds so good! Happy reading! I've read mixed thoughts on Shallow Graves so I might not get it.. I've never read Kiera Cass' The Selection series but I was never really captured by it. I kind of think it's not something for me. The cold is doing the round with my lot too! Enjoy your new reads! I am hearing good and bad things about Shallow Graves. I am nervous. Oh no! I hope you feel better soon! I really want to read Shallow Graves and The Siren. I hope you enjoy your new books, I'm looking forward to your reviews! The week of the K's! I hope you enjoy all of these, Jessica. I have had that Kevin Hearne series on my TBR forever... I need to try to work it in this year. Great haul! I'm really looking forward to reading your review of The Siren. I'm not sure I'm going to read that one... I know it's a re-write and I've seen so many mixed reviews. I'm going to give it some time for the hype to die down. Feel better!! Great haul, I hope you enjoy your new reads. 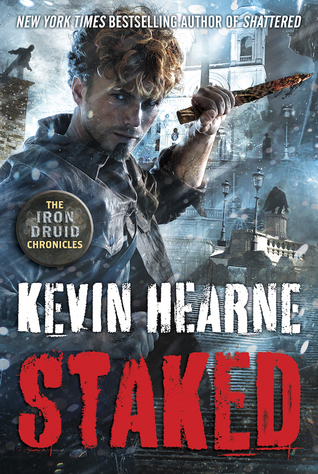 I'm so behind on Kevin Hearne's series! It's never nice to be sick. Hope you get better soon. Nice haul of books. I have yet to read Kiera Cass. Hopefully this year. I keep hearing about The Siren, but I'm not sure it's for me! I hope it is good though. Oh some really great looking books! I'm curious about the other stories by Kelley Armstrong. :) Have a great week! Oooh.... a new Kelley Armstrong book! And a new read from Kiera Cass... I like the look of that!